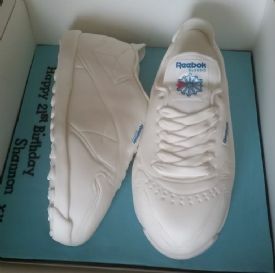 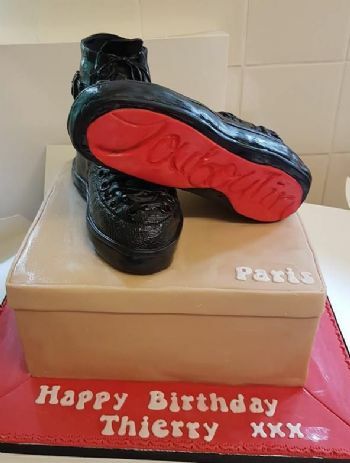 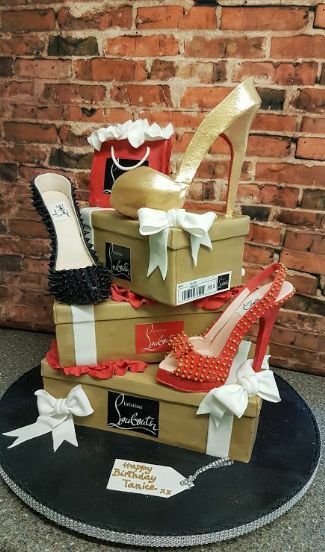 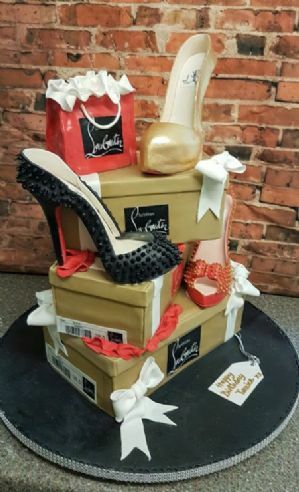 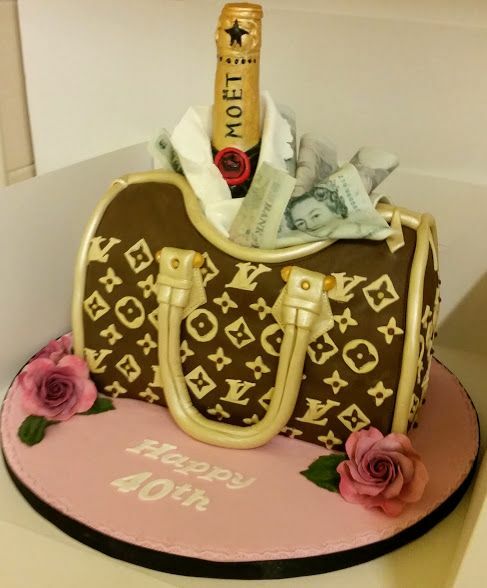 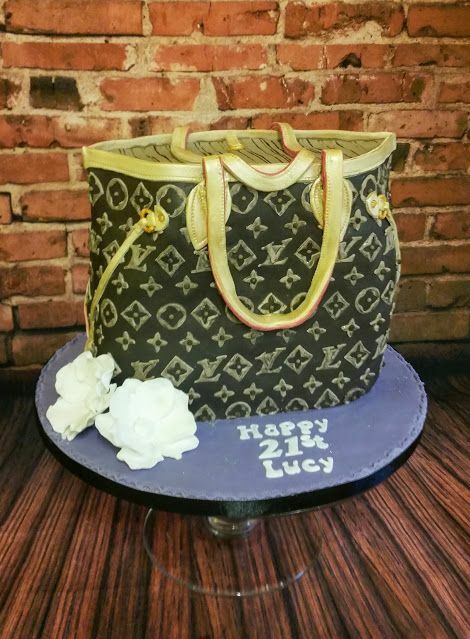 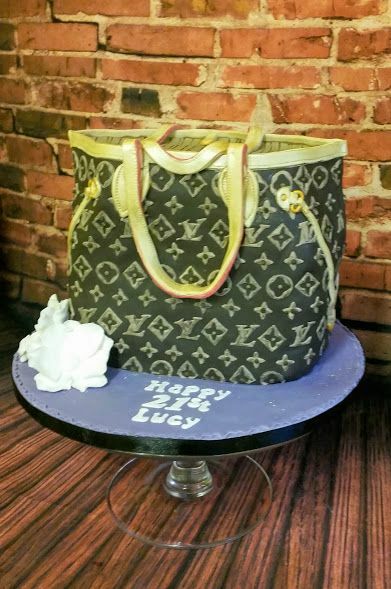 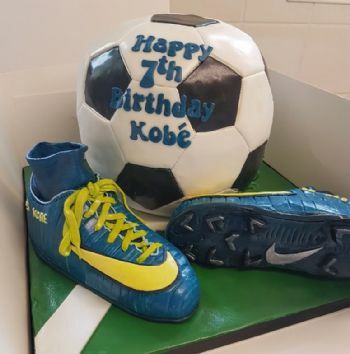 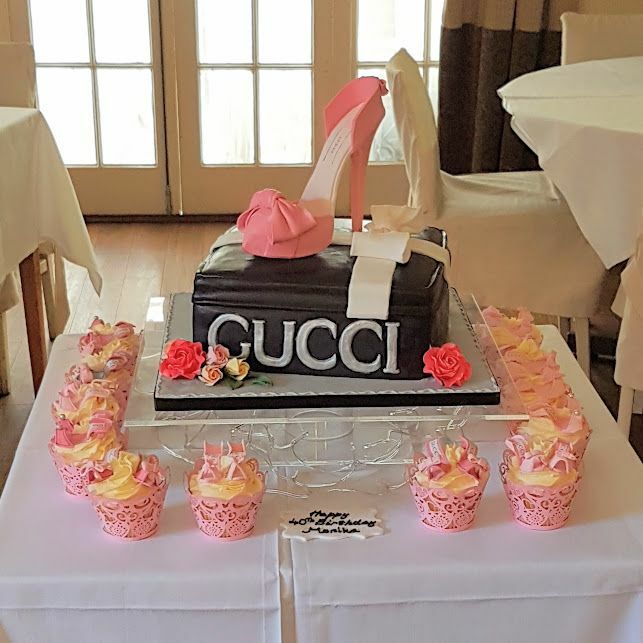 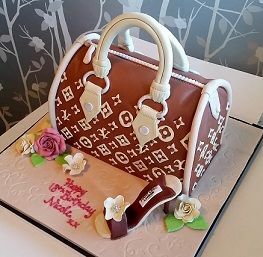 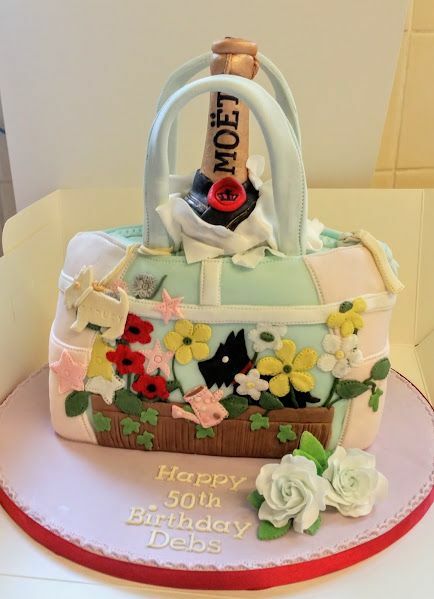 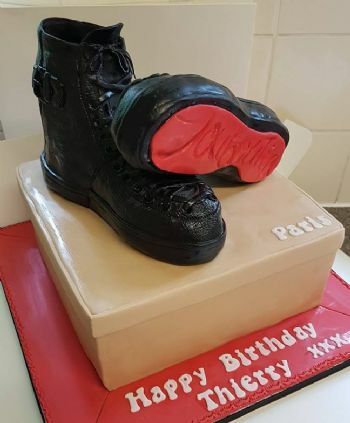 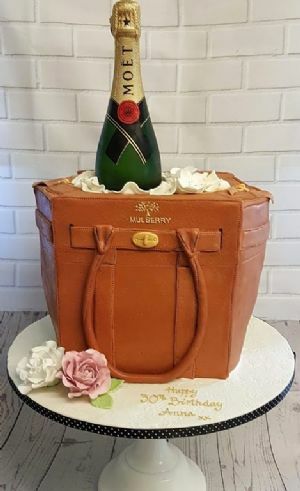 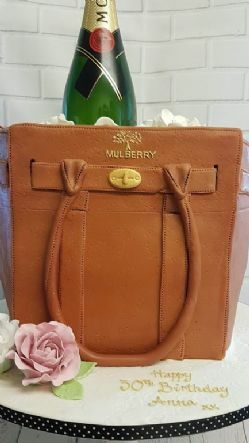 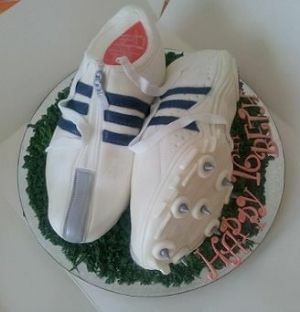 You could have your favourite handbag made in cake? 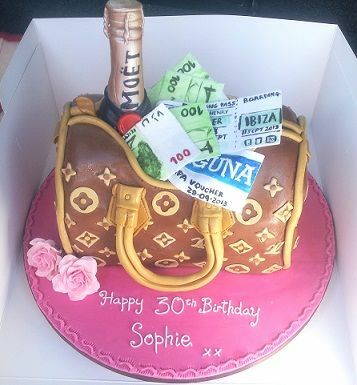 You could add a bottle of champagne, a shoe, some cash, some flowers, theatre tickets, flight tickets, spa vouchers ? 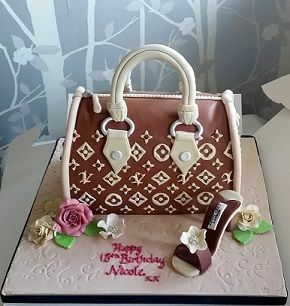 Please email for a price.